Well, with September comes back to school, and with back to school comes packed lunches. 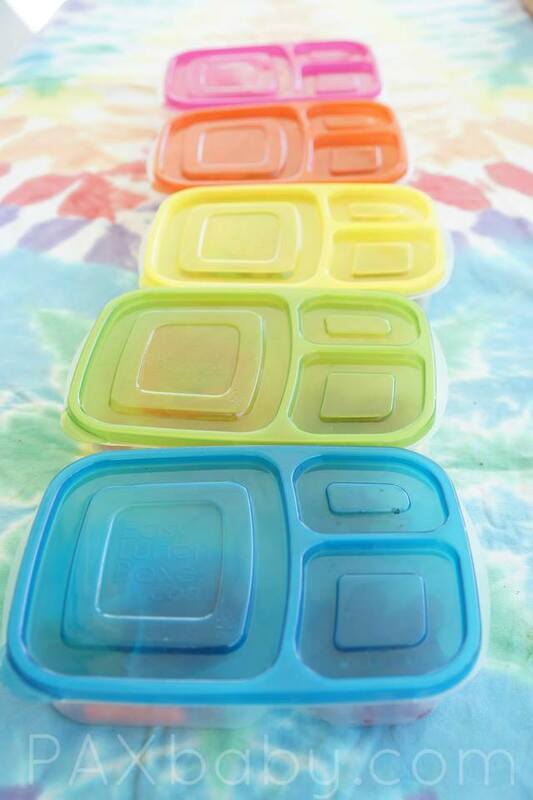 We, here at PAXbaby.com, are in love with the idea of Bento boxes. Cute, litterless, and fun, Bento boxes pack everything into one neat little package. What are your favorite items to include? Do you follow any blogs with awesome, healthy lunch ideas that we should follow, too? Please share with us your favorite tricks and tips.